Answer this question honestly: are you an experienced negotiator? Unless you have made a career out of buying and selling homes, you may find that your skills are lacking. The middle of a bidding war is a poor time to have this realization, so it’s best to start the process with strong professional representation. 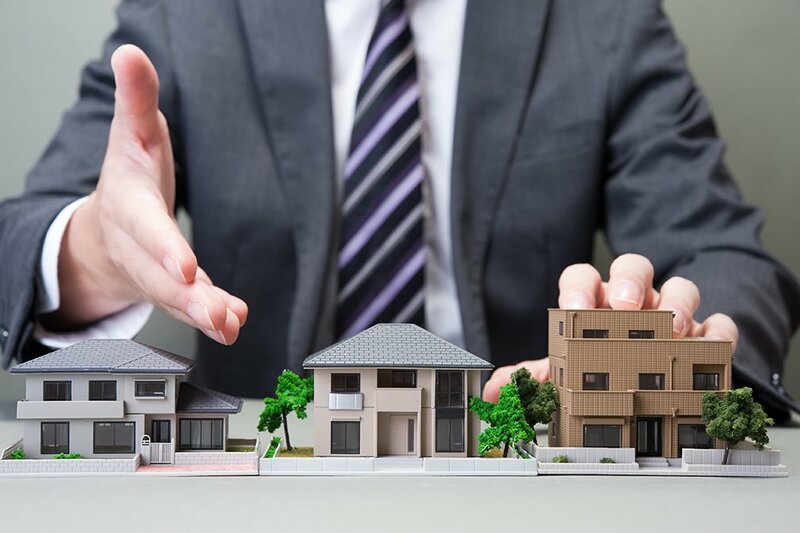 Invest the time in securing the services of an experienced real estate agent who has a history of successful home purchases and happy clients. For extra assurance, ask them for recent testimonials so you can hear how they helped other buyers. When you are ready to buy your dream home, our professional real estate team is here to help. Contact us today and we’ll share how we have helped other locals buy some amazing properties. We look forward to meeting you! Purging your older or unwanted items is a surefire way to make your move easier. If you’re in the market for a new home, or for more information about real estate opportunities in the local area, contact us today. 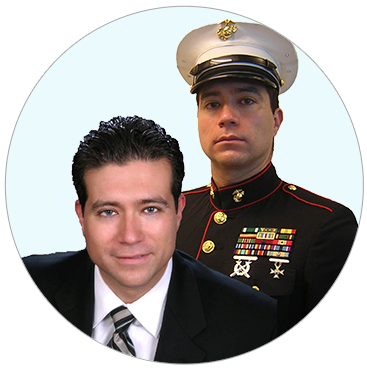 Our professional team is happy to show you around. Are you on the hunt for great deals on a local home? 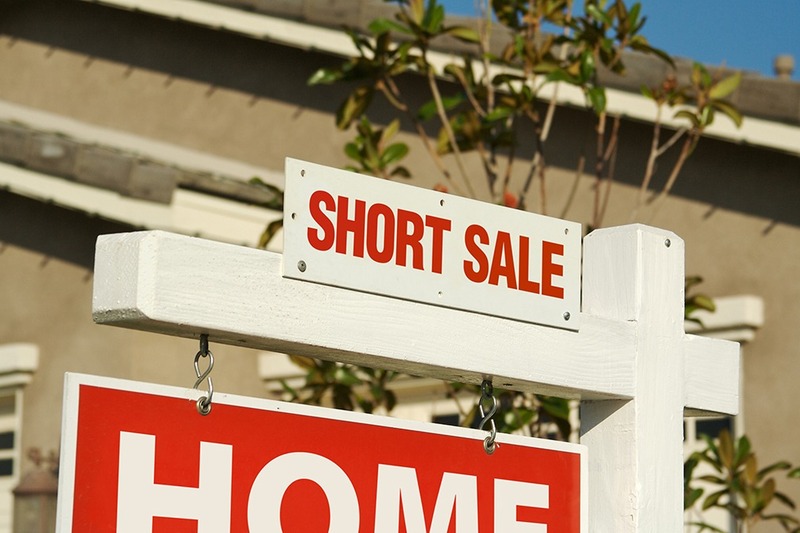 If so, you have probably heard about “short sale” homes, although it can take a bit of searching to find one. Let’s take a closer look at real estate short sales to learn how they work and when you might want to take advantage. A real estate short sale takes place when a homeowner sells their home for less than they owe on it. 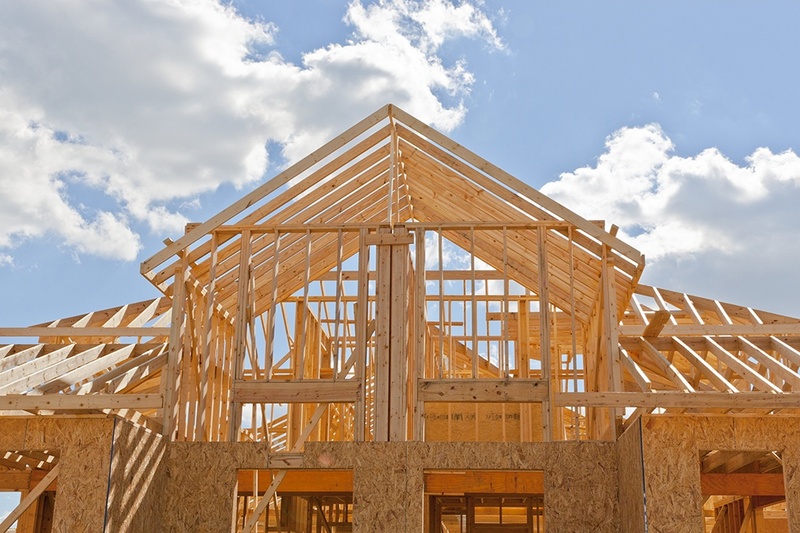 This tends to take place in volatile real estate markets where a substantial price increase took place with a rapid price decrease following after. 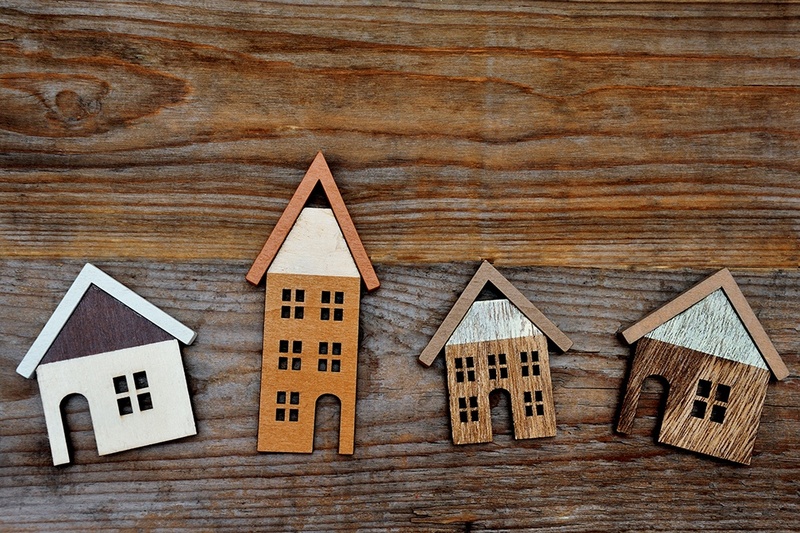 Whatever the case, the homeowner is now facing a home with less value than their mortgage. They may approach their lender about a short sale, or the lender may force it on them. A short sale can take place even if a homeowner is still making their monthly mortgage payments on time, although that is somewhat rare. Without question, if you are considering buying a short sale home you will want to work with an experienced real estate agent. Short sales take place due to a variety of circumstances, few of which are positive. You will want a real estate professional who knows the ins-and-outs of the short sale process and will protect your interests. They can also help you understand what happens with the outstanding debt on the property. Unfortunately, there is no shortage of stories about short sale buyers who made a poor decision when trying to score a great deal. First, ensure that all of the necessary research is done on the home, its title and any liens against it. A home inspection is also critical as there may be structural or other issues which led to the decline in value. Finally, be sure to leave enough time for the closing process as it can take longer than with a traditional home purchase. As you can see, short sales have their pros and cons. If you are the one selling the home, you have likely been forced into a short sale due to your circumstances. If you are the one buying the home, you may be able to swing a great deal on it. Again, due to the circumstances. Regardless, understanding how short sales work is a good idea. To learn more about local real estate short sales, give us a call today and we’ll be happy to help.